It’s no surprise that, regardless of the size of your business, social media has fast become a marketing priority. Although a marketing discipline that is still in its relative infancy it’s grown at an astonishing rate and had an impact that few would have predicted a decade ago. According to Statista 2.46 billion people currently use social media with this number expected to exceed 3 billion by 2021. Significant growth is expected from what is known as the emerging markets (economies that are growing at an incredible rate but are also highly volatile) with 650 million additional users expected from China and approximately a third of a million from India. So whatever sector you are in, from institutional finance to sports consumer goods, and whether you are targeting a local, national or international market, you have the ability to reach anyone who is a prospective customer. And once you’ve reached them it’s also an incredibly effective way of engaging with clients, which in turn facilitates brand loyalty. But social media is moving at an astonishing rate and there is a plethora of networks, channels and formats to choose from. And even some of the largest organisations, that have traditionally excelled at other forms of marketing, struggle to put together an effective strategy. 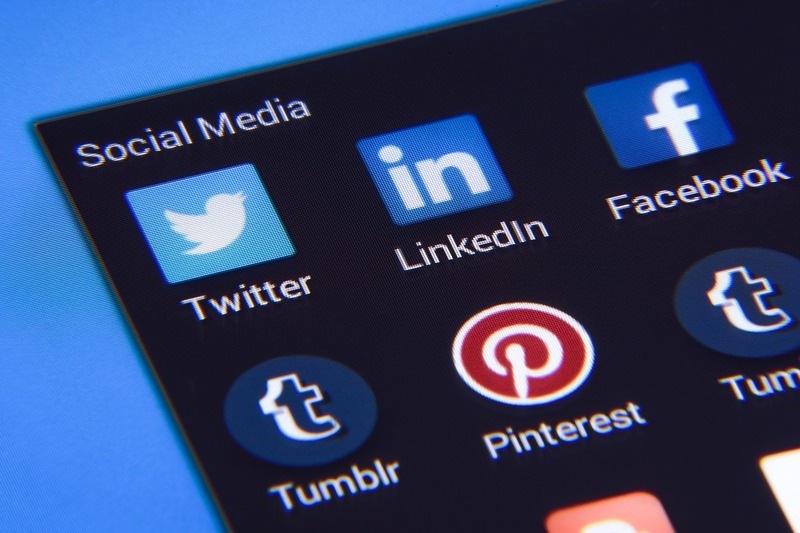 The chief executive or marketing director reads an article about the benefits of social media and demands that the marketing department sets up Twitter, Pinterest, LinkedIn, Facebook, Instagram, SnapChat, and YouTube accounts. And they want 1,000 followers, fans or subscribers by the end of the month. Stephen Fry, Coca Cola, Playstation, Taylor Swift and Starbucks don’t have any problem building a social media following so why shouldn’t your organisation? Well, it’s not quite as simple as that. To start with these are already recognisable brands and celebrities. It may not be as simple as that for your local independent bike shop or national financial adviser firm. The very first step is selecting exactly which channels are going to be most effective for your firm. This is something that I have discussed in a separate blog, which you can find here. But also as important is setting objectives which is where you have to get SMART. Obviously the whole point of a social media strategy is to raise your profile and get as many people as possible talking about or engaging with your brand. But how many is as many as possible? So the first step is to be specific. For example you might say in the first month of Twitter activity you want to achieve 50 followers, or 100 likes or 15 retweets. There is a famous saying that you can’t improve what you can’t measure. Before the advent of social media, PR exposure would quite literally be measured in column inches or the number of publications that your brand appeared in. One of the great advantages of social media is that you have this data immediately available to you, whether that is using the networks data (such as Twitter’s analytics) or a third party software such as Hootsuite or Audiense. Therefore you can easily measure your progress whether that’s weekly, monthly, quarterly or yearly. As mentioned above, a small niche company (whether that’s a biometrics security provider or a triathlon sportswear retailer) is not going to be an overnight social media sensation. So expecting 1,000 twitter followers or YouTube subscribers in the first month is likely to be unachievable and unrealistic. So you need to set yourself reasonable expectations. Whatever your social media expectations, a timeframe needs to be established. This could be 1,000 followers within a month or a quarter but “whenever” does not give a social media marketer much to work with. And no one is going to be happy if a target of 1,000 followers is set, only for the managing director to expect it within a month, if the social media department was working towards the quarter. By setting a specific time frame the marketer can then also assess whether the specific objective was achievable or realistic and then adjust their targets accordingly for the next given timeframe. If you would like to speak to deep social about establishing social media objectives then please get in touch.